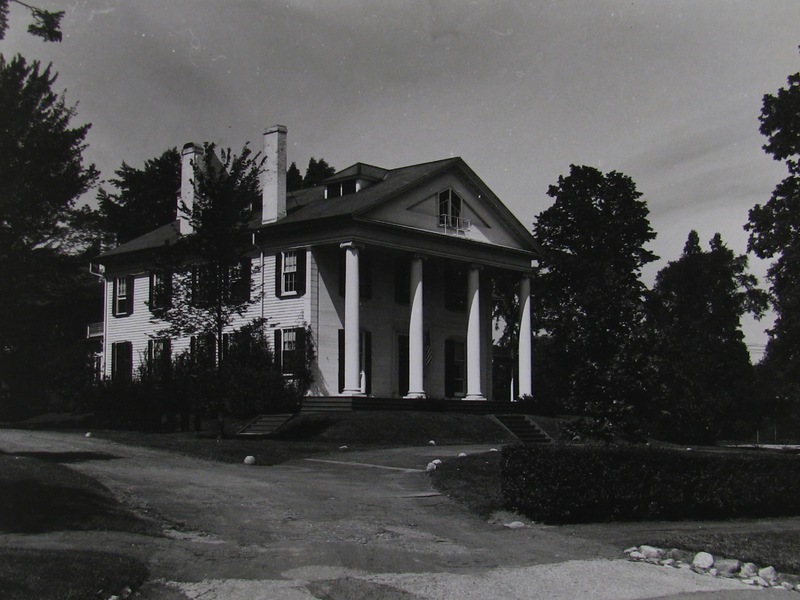 Capen House, in this photograph, is located at the corner of Elm and Bedford Terrace in Northampton, across the street from the main Smith College campus. It’s part of the larger structure currently known as the Alumae House. During World War II, it was used as the WAVES dormitory. This photograph comes from the National Archives.